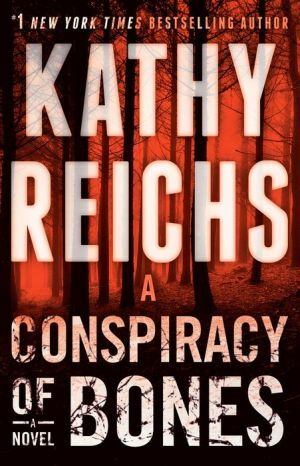 #1 New York Times bestselling author Kathy Reichs ratchets up the suspense as forensic anthropologist Temperance Brennan fights to crack her most chilling case yet. Temperance Brennan is stressed. Following her boyfriend's marriage proposal, she's finally agreed to move in with him. Her mother is planning the mother of all weddings. And her beloved boss has died a tragic death. His replacement still smolders over Tempe's criticism of her from years earlier and exiles Tempe from the lab. Then a friend tips off Tempe that a mutilated corpse has been found. Identity unknown. Cause of death unclear. Though the body lacks a face, hands, and organs, her new boss refuses to ask Tempe for a consult. Tempe vows to discover the truth, but the clues she discovers are disturbing and confusing. Was the faceless man a spy? A trafficker? A target for assassination by the government? And why was he carrying the name of a child missing for almost a decade? The more she uncovers, the darker and more twisted the picture becomes. . . .